Playful and Bold, such is the Design by English fashion. 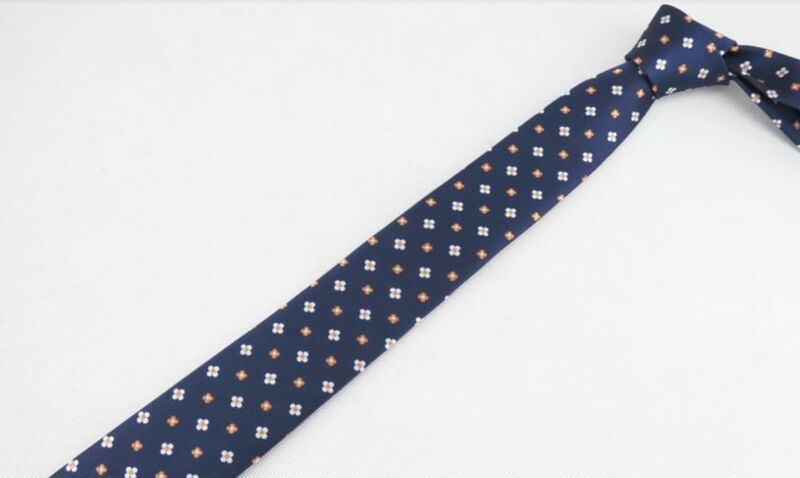 This Skinny Floral Tie Brown is hand made out of high quality silk. English fashion makes the authentic English look available throughout Europe. Handmade quality and affordable. 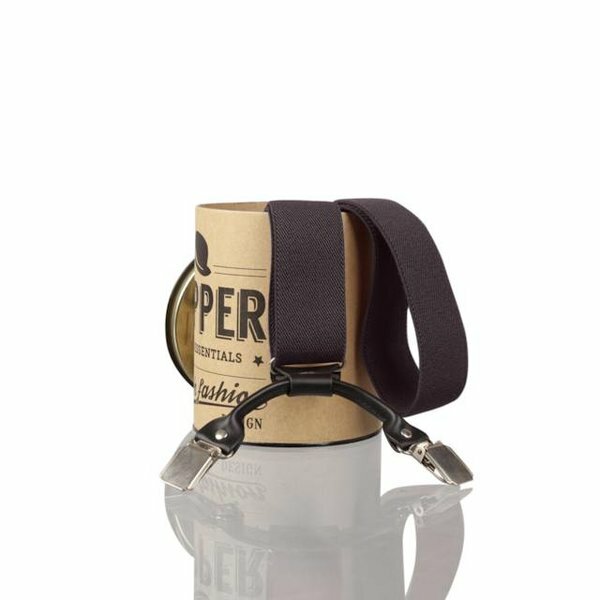 This classic tie gives a nice touch to every look. 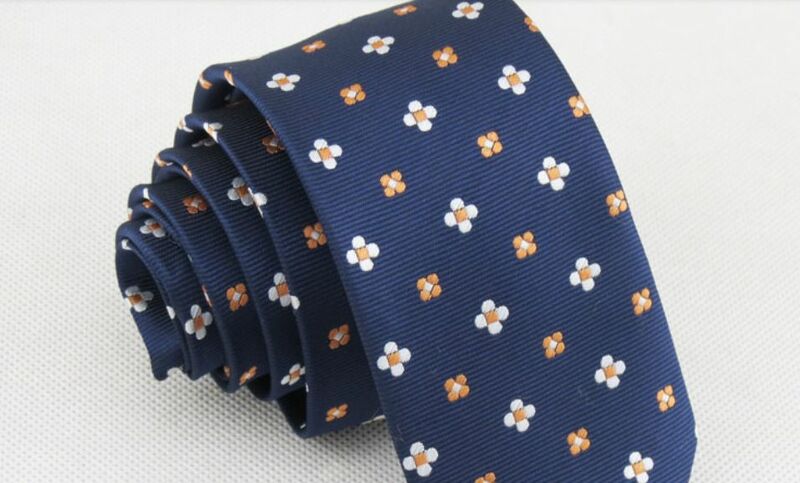 If you want to dress in a business style but also want to let a little personality shine through, then the Floral Necktie by English fashion is a very good choice. It still gives you just a little casual flair to an outfit that would otherwise be formal. It lets you stand out while still dressing very respectably in a business environment. Another great combination with the Floral Necktie is to wear it nice and casual under a cardigan. Not the whole tie will be visible but only a part, just enough to make the floral tie pattern peak out above the cardigan without the whole tie demanding all of the attention. Buy it now or place it in your cart and continue shopping for a complete look.